In each adventure battle, youll play the warriors who are on a journey of conquering the dark world which filled with a lot of swords, hammers, dagger weapons, skills and awesome skins . Epic heroes including Ninja, night, Stickman, Assassin, Archer, Hammer fight in a war to defend the kingdom and clash other clans in the most epic battle royal ever . When the battle begins, each stickman needs to fight off the dangerous monsters which are constantly attacking him . Whenever you want to smash and slash them, use the great controls on the right bottom side to kill or avoid getting killed . This is an insanely hard battle all the time but if you use multiple skills, you will have ability to make your hero more powerful . Try not to be hard hit by the monster and his magic legion . With challenge mode, you have to pass each level to the boss of the dark world. Upgrade yourself to overcome difficulties . With survival mode, you go through endless battles, you will not have time to stop when you start fighting. Assassins, Gladiators, Monsters are always ready to kill you. 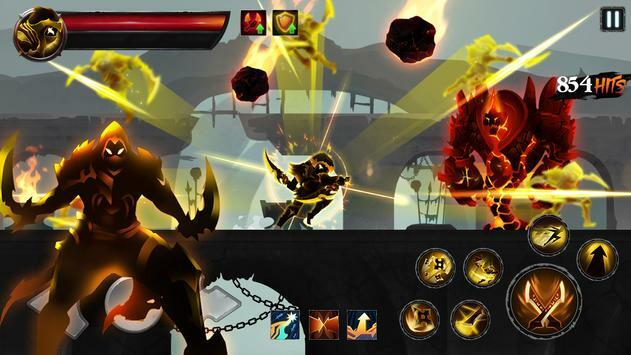 You will be stunned with the graphic & sound effects of Shadow Legends . Be a stickman hero, do some crazy powerful magic and burn the darkness world . Smartly utilize the controls for fighting with maximum effect! Enjoy utilizing the multiple upgrades in the best rpg games . Some monsters, magical, assassins are extremely dangerous and you will need more powerful weapons than the starting ones . With the variety of characters, level, attack, defense and blood are very important to fight back the enemy . Some monsters are extremely dangerous and you may need a more powerful weapon . 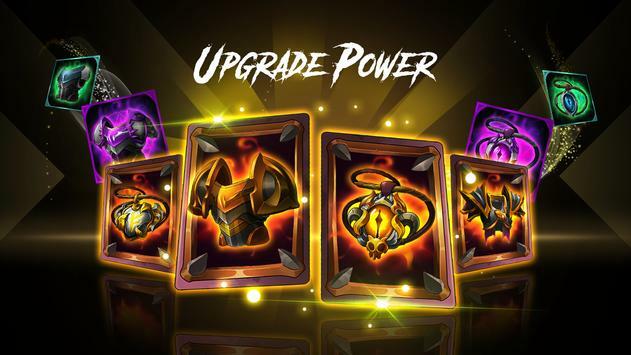 Upgrade your attack power, armor, blood and fight and gain the victory in each battle . There are different characters in game, and the levels, attack, defense & hp are really important in how well you will to deal with the enemies . You can upgrade or even buy more gems, golds etc . Using skills & wiping out the enemies at a glance in each war . Shadow stickman can also use special abilities & weapons like sword, archery, dagger to destroy the monster faster in each battle . Easy control with onetouch chop shots. 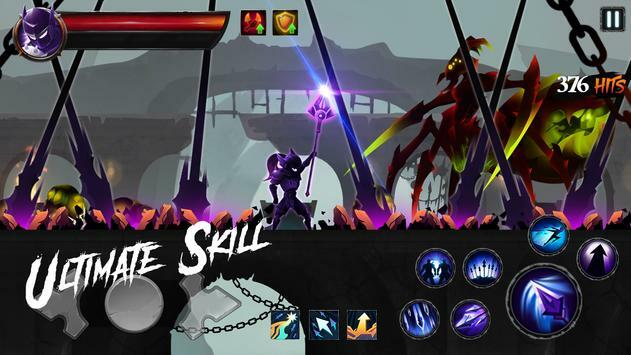 Shadow Legends : Stickman Revenge is free to play, though some ingame items can also be purchased for real money. Please review Shadow Legends : Stickman Revenge Game RPG Game and submit your comments below. We will collect all comments in an effort to determine whether the Shadow Legends : Stickman Revenge Game RPG app is reliable, perform as expected and deliver the promised features and functionalities.